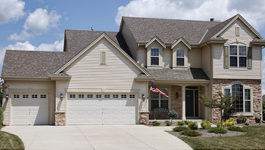 WHY SHOULD YOU CLEAN YOUR HOME’S EXTERIOR? Dirt, filth, and mildew has taken over your once vibrant home. Our job is to help you, with this situation. Let’s start with a FREE CONSULTATION, to discuss exactly what can be done. We take pride in our work and do our utmost to care for your property, as if, it were our own. Some areas can forego being power washed. For example; windows and door jams get washed by hand, with a bucket of soap water and rinsed with the garden hose, to prevent damage and water leakage. The cleaners we use are safe for all surfaces. Our pre-soak, brush, and rinse method of cleaning reduces risk of damage to all types of painted wood, stucco, and vinyl surfaces. Don’t worry about the affect on your flower beds or lawns. 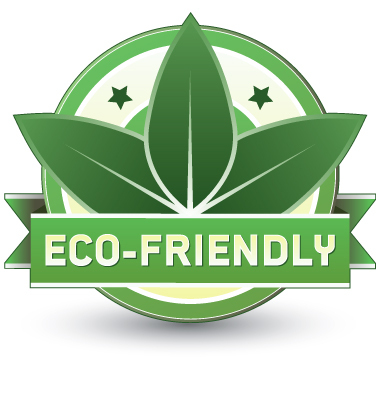 We only use Eco-friendly cleaners, that are biodegradable and plant friendly. Now that we’ve built ourselves up to sound like flawless super heroes, let us say that we are aware of our responsibilities to you. We will let you know if the building is too tall for us to leap in a single bound and accidents do occasionally happen. There is no sense in stringing you along and not completing the job to your satisfaction – this would be bad for both of us. If something is damaged, we have game plans to resolve these types of issues. Whether it comes from our very own pocket & elbow grease or an insurance claim must be made, any unforeseen issues will be promptly taken care of. Do you enjoy coming home from a stressful day at work, to a clean and relaxing living room? Start the emotional relaxing process as soon as you pull up to your freshly cleaned home. Enhance your outdoor activities, by enjoying them without looking around & thinking how this & that could use a good cleaning – let’s start with the house and work our way down to the grime that has built up around the patio or pool area, driveway, and front entrance. Prevent the damaging effects of dirt, algae, grime, mold, and mildew. These contaminants will expedite rot, decay, & visual deterioration, of your home’s exterior. 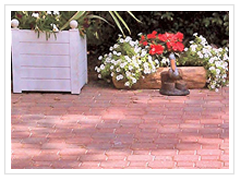 Have you ever lost your footing on algae, that is growing on brick or concrete walkways? Algae is can be a slip hazard to your family, friends, and neighbors. Our professional cleaning services will eliminate this risk of injury. 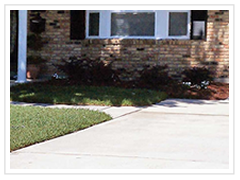 All of the above are excellent reasons to call Drake’s Pressure Washing, but the best reason of all is the over-all feel good effect, that is sure to enhance your life-style. Investing a little can net you thousands in return, not to mention a possible faster sale. Selling your house is all about creating the WOW EFFECT. Consider your potential buyer is looking at many different houses, that probably have similar styles and floor plans. Your house will be the one that makes a great impression simply by cleaning the driveway, sidewalks, gutters, siding, patio, etc. We’ll bet you’ve done all you can to make the inside look & feel inviting…let us help you create that “like new home” the buyer will.